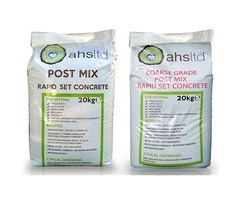 Manufactures and supplies a range of standard ready-mixed concrete, as well as providing bespoke formulations for specific project requirements. 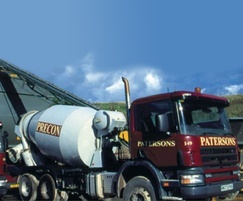 Conventional, ready-mixed concretes can be supplied to most specifications. 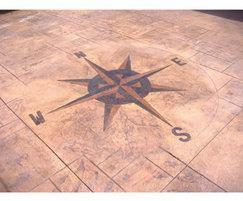 Specialist concretes including high performance, foamed and flowing types are available. High performance concrete is especially suited to structurally demanding, aggressive and time-sensitive applications.